More people are looking to rideshare services like Uber and Lyft to make transportation easier. Rideshare is a particularly effective approach for people who are traveling during the holidays. In a growing number of urban areas, residents use these services in lieu of car ownership. Although rideshare is not quite that prevalent in most areas of Florida, it is important to know the risks of using these amateur, part-time drivers. As these apps become more popular, Florida has moved to tighten regulations – but risk remains, as most drivers aren’t as experienced as professionals. In 2016, Florida House Bill 509 was enacted to protect consumer safety when using rideshare and similar services, referred to as Transportation Network Companies or TNC. In March 2017, significant new requirements went live. Among other things, the law requires coverage of at least $1 million in death and primary automobile liability insurance. In 2017, Florida Gov. Rick Scott signed House Bill 221. This bill supersedes a patchwork of state and local laws, consolidating key regulations for TNC drivers into a single location. It gave the final word on a number of issues, including whether or not rideshare drivers were considered freelancers under the law and whether they needed to register as commercial vehicles. What happens if you are in an accident with Uber or Lyft? In the aftermath of an accident, check yourself and those around you, including the driver, for signs of injury. If you have a mobile device, call 911 to summon help and inform the dispatcher of any injuries. Collect contact information from the driver and witnesses, and insurance details from the driver. If you are able, photograph the scene of the accident extensively. As soon as you are free to do so, you should seek a complete medical evaluation. Some serious injuries, such as concussion, may have few symptoms at first. By seeing a doctor, you not only protect your health, but also get information for your lawsuit. Medical bills and ongoing care cost are among the expenses you can seek to collect from the responsible party. Depending on the circumstances, an auto accident often occurs without the responsible party facing criminal charges. However, as an accident victim, you have the right to file a civil suit and seek damages for medical bills, lost wages and pain and suffering. Around 400,000 car crashes happen in Florida in an average year, many involving rideshare drivers. For a free consultation with an experienced Hollywood, FL auto accident attorney, contact 844-SFL-PAIN today. In Florida and nationwide, many accident victims have something in common: this is the first time they’ve ever had to look for legal services. With such an important decision, finding accurate information about local attorneys is crucial. Of course, you should never select an attorney based solely on something you see on TV or read online. Only a personalized consultation with an expert lawyer can give you the facts you need to make an informed choice – including whether or not to work with a given legal team. Sadly, there is one way many legal consumers get steered wrong: Lawyer referral services. Legal referral services may seem convenient, but they are not required to follow the ethical and legal guidelines of an actual lawyer. This often means that working with a referral service will give you an inaccurate impression of the best way to advance your legal claim. In Florida, lawyer referral services are not required to offer a high level of assurance that you are receiving accurate, authentic, high-quality recommendations. They are not comparable to, for example, a site like Angie’s List that exclusively uses consumer and peer reviews. Attorneys and law firms who happen to be associated with a referral service do not have any special qualities or capabilities. On the contrary, the selection process for such a service is often based on whether or not the attorneys will pay a monthly fee to the service. As an accident victim, your top concern should be selecting a lawyer who is experienced in your specific problem area. That has to be someone with relevant skills and experienced track record, whom you feel you can trust. Attorneys on referral services often lack the necessary insights to help you. Here’s an interesting point: Most Florida lawyers are more than willing to talk for free about your case. For the best results, you should go directly to an attorney site, gather the information you need, and then move forward on a consultation based on your initial research. Although it’s valuable to select a lawyer as soon as possible after an accident, doing your own research will help you gain the confidence to pursue your case. You are far more likely to meet the right attorney for you after reviewing local law firms with the correct specialties. To schedule a free consultation with a Hollywood, FL, personal injury attorney, call 844-SFL-PAIN. We’ll help you go right to the source and select the best attorney to help protect your legal rights. A spider is being blamed for a car crash in the Florida suburbs. Broward Sheriff’s Office spokesman Mike Jachles tweeted that the crash happened Tuesday after the driver saw a spider loose in the car. 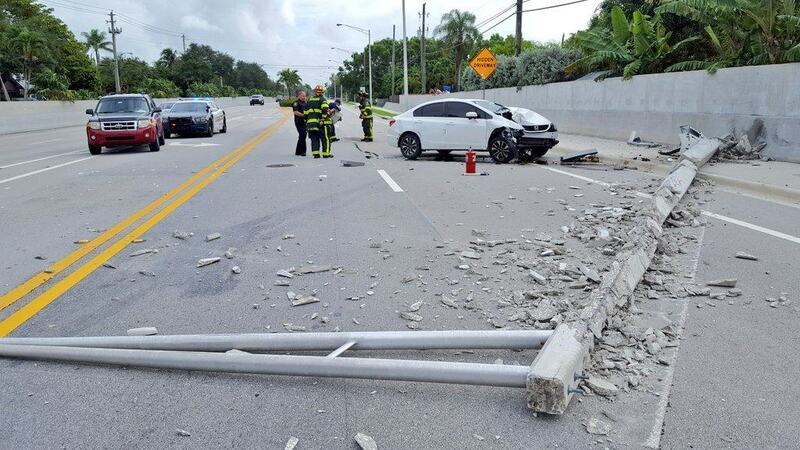 The white car hit a light pole, knocking it into the street in Cooper City, which is northwest of Miami. Few details about the crash were available, but pictures taken by the sheriff’s office show damage to the car’s front end. Car accidents are unfortunately very common in the United States and the majority of these road crashes are caused by human error. While some are relatively minor, thousands of lives are taken every year by these horrible car crashes. Because your life can be at risk if you drive in an unsafe manner, it is so important to drive carefully and follow all traffic laws. However, just because you are careful does not mean that you can assure that all other drivers on the road will do the same thing. If you are in a car crash, it may not be your fault, and you should not be held responsible for the damages caused by the ignorance or mistakes of other drivers. In such cases, you should consider protecting yourself by filing a car accident claim. There are so many damages, pains, and frustrations that may arise as a result of a car accident, and it’s best to guard your life above all. Distracted driving becomes a larger threat every year and has been the leading cause of car accidents for the past decades. Please pay attention to the road while you are driving. That means no calls, no texting, no eating, no reading, no grooming or application of makeup, and talking while behind the wheel. Drunk driving is one of the most dangerous causes of accidents in the U.S. and is the most deadly. If you have had anything to drink, take a taxi or give your keys to a sober friend. It is not worth the risk. Although it can be tempting to push the speed limit when you are running late, speeding is the second most common cause of accidents, so you should resist the urge and stay within the legal limits. Changing lanes too quickly, speeding well over the limit, and acting aggressive on the roads can lead to horrible accidents. It is important to take your time and remain calm while driving to avoid needless accidents caused by simple carelessness. While you can’t always avoid driving in the rain, the slippery, treacherous road conditions caused by heavy rains should be avoided when at all possible. If visibility is too low to drive or the roads seem particularly slick, you should pull over and wait until the storm passes. It may seem obvious, but it bears repeating. Red always means stop. Even if it seems like no other cars are coming, you can cause a serious accident by running a red light and you will be breaking the law. We’ve heard several excuses from busy entrepreneurs trying to run through red lights while thinking about work, from those legal contracts to investor relations, and at the same time literally trying to answer to work emails. Understand that life is more important than all these issues combined and it’s best to be safe than sorry. Lack of visibility makes hazards more difficult to see at night. Make sure that you are extra alert on the road at night, and use your full lights when on an abandoned road without streetlights. Sometimes accidents are caused by flaws in the car itself. While you cannot always avoid this, make sure to take note of any recalls in the news and take your car in for regular maintenance. There is never an excuse to get too close to the car in front of you, no matter how frustratingly slow they seem to be going. Keep a safe distance from other cars so that you will have time to react to sudden turns or uses of brakes. Everyone makes mistakes, but lapses in judgment while driving a car can cause horrible accidents. 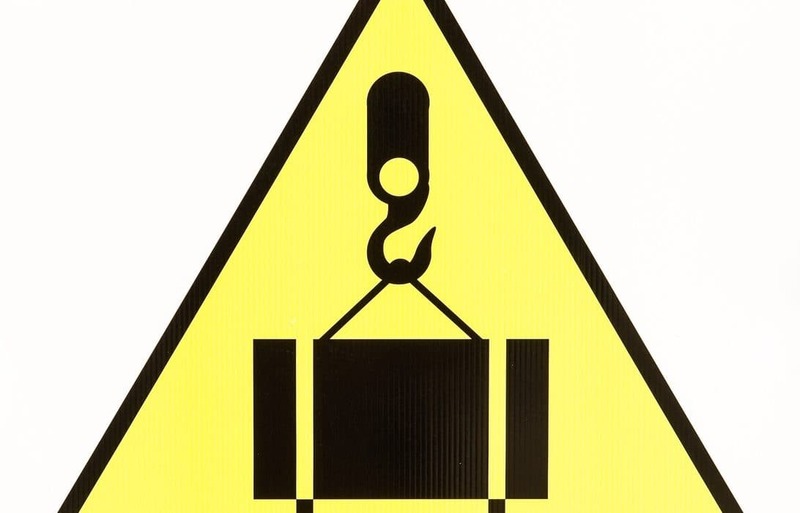 Be aware of street signs warning of one-way streets or other irregularities, especially in unfamiliar areas. When people don’t get in the proper lane to make a turn, use signals properly, or follow traffic signals, accidents happen. Always look out for traffic signs and obey the proper right-of-way when you make a turn. Teens don’t have the experience to know what to do in unsafe conditions and that naïveté causes accidents. If you have teenagers, make sure that they have had a defensive driving course, do not permit cell phone use while driving, and limit the passengers they can take with them in the car. While alcohol is the culprit we usually associate with DUIs, drugs, including marijuana, prescription pills, and other illegal drugs also cause terrible accidents. Never drive if you are under the influence of any drug, prescribed or not. Potholes are very frustrating for drivers because sometimes they can’t be avoided. Try to drive around potholes to avoid damaging your car, when you can, but do not swerve into another lane if cars are coming. Despite the fact that there are some laws that could work in your favor, don’t take chances, especially with the heartbreaking car accident statistics from previous cases. If you get a flat while driving, it can cause you to swerve unexpectedly. Try to stay calm and keep control of the wheel while pulling over as soon as it is safe. Call for help if you cannot change the tire yourself safely. Anyone who has ever heard someone tell about hitting a deer knows that this is a big danger. For this reason, take extra caution when you see an animal crossing sign and always use your high beams when traveling in rural, woody areas where wild animals are common. Sometimes the way a construction zone is set up can be confusing. Follow the cones as well as possible and be aware of other drivers who may be confused. It is especially important to drive slowly in these areas to avoid even the smallest accidents from occurring. Before you drive, think about how wonderful life is, your loved ones (even if you’ve sorted your estate planning), your business and the other great dreams you still have to achieve in life. Be proactive by taking precaution and removing all forms of distractions that might hinder your focus along the way. Life is worth living! Learn what to expect in your personal injury lawsuit. Every personal injury lawsuit is unique, but there are common elements that every person suing (called the plaintiff) and the person being sued (called the defendant) can expect to encounter. 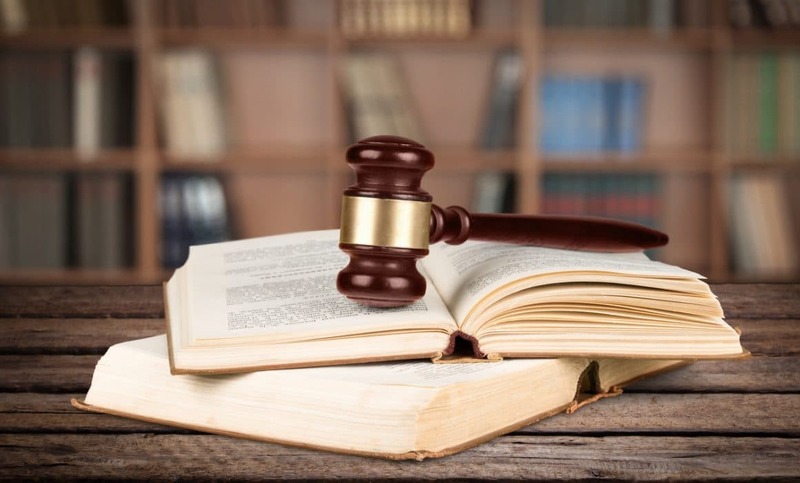 This article discusses the major litigation landmarks and processes the plaintiff and defendant can expect, from the beginning of the lawsuit to its resolution. At the beginning of any legitimate personal injury case is, obviously, a personal injury. 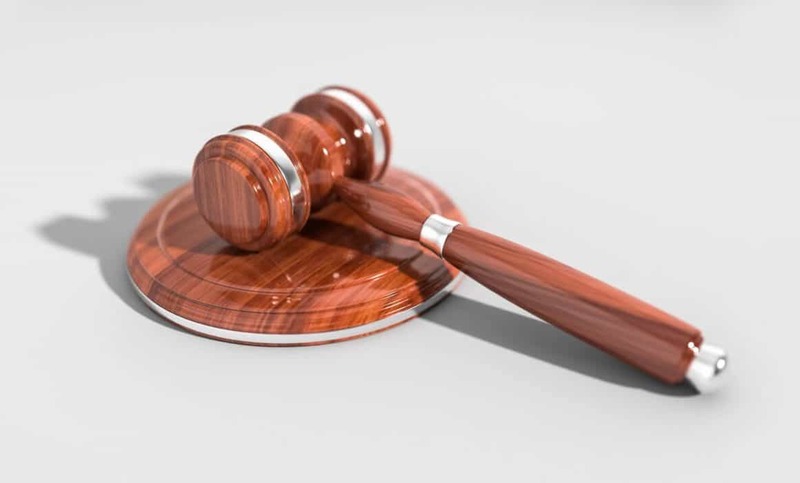 However uncertain the defendant’s liability or the extent of damages, no case will make it past the summary judgment stage without some proof of the plaintiff’s injury. After an injury, if the damages appear to be more than the small claims court limit (around $5,000, depending on the state), most plaintiffs will seek out an attorney. The typical plaintiff’s personal injury attorney will consult with the plaintiff for free. If, after the initial consultation, it appears that the plaintiff might have a case, the attorney may agree to conduct an exploratory investigation, including whether or not the defendant has applicable insurance and/or sufficient assets. 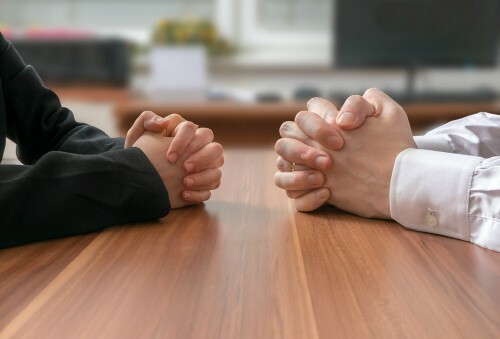 If the consultation and investigation lead the attorney to conclude that the case is viable, he or she will enter into a fee agreement with the plaintiff and officially become the plaintiff’s attorney. Some of the initial attorneys a plaintiff contacts may decline to accept the case or refer the plaintiff to another attorney. Regardless of whether the plaintiff hires an attorney, anything the plaintiff tells the attorney is strictly confidential and protected from disclosure in court by the attorney-client privilege. A plaintiff may, of course, choose not to hire an attorney. Because of the complexity of litigation, this may not be a wise decision, particularly if the stakes are high and the defendant is likely to hire his or her own attorney. Considering most plaintiff-side personal injury attorneys work for a contingency fee (i.e. they only get paid if the plaintiff does), hiring an attorney is usually a good idea. 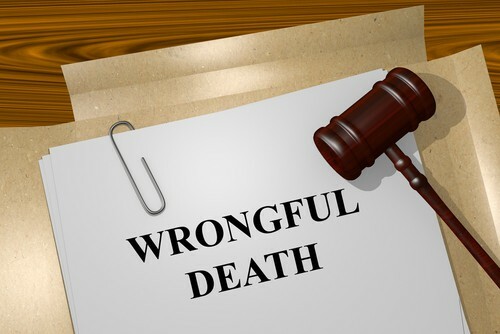 After establishing that a legitimate case exists and that there are no procedural hurdles like an expired statute of limitations, the plaintiff’s attorney will file a personal injury complaint. The complaint is the first official document in the case, laying out in very broad detail what the plaintiff claims the defendant did. After the complaint is filed, the plaintiff’s attorney will have a month or more to locate the defendant and “serve” the complaint on him or her. Serving the complaint basically means physically delivering the complaint to the defendant in a way that can be proved later, ensuring the defendant cannot later claim to not know about the lawsuit. Along with the complaint, the service papers will tell the defendant the next date he or she must appear in court. The defendant will typically have a month or more to find an attorney before his or her first court date. If the defendant has assets or an applicable insurance policy, finding a personal injury defense attorney willing to take on the case should not prove difficult. If insurance applies, and the defendant must notify the insurance company as soon as he or she knows about the lawsuit (which is a strict requirement in insurance policies). The insurance company will then supply and pay for its own lawyer if the defendant has not already hired one. Defense attorneys work for an hourly rate, not a contingency fee, so if the defendant can afford to pay out-of-pocket, a “losing” case headed for early settlement is not a deterrent to taking the case on. In the pre-trial process, both sides will ask each other for evidence and witness information in a phase called “discovery.” At the early stages, both sides will also appear in court to inform the judge of how the case is proceeding, to agree or not agree to mediation or arbitration, and to set a trial date. As the discovery process proceeds, both sides will begin to schedule depositions of the opposing party and witnesses, i.e. examinations and cross-examinations under oath outside the courtroom. This process of discovery and intermittent court appearances can take months and even years, with the trial date frequently being set back. Eventually, once the discovery process appears to have proceeded as far as it can, the defendant may ask the judge to throw out the case on “summary judgment” because the plaintiff cannot possibly win at trial (these motions lose more often than not). As the case moves closer to trial, the parties will significantly ramp up effort as they engage in mandatory settlement conferences, make motions to determine what evidence will be allowed at trial, select a jury, etc. Finally, the trial will begin and, for a typical personal injury case, last several days. At trial, the judge or jury will determine if the defendant is liable and, if so, how much the defendant is required to pay out in damages. After the trial, either party can initiate an appeals process that can last from several months to several years. After the appeals process has been exhausted, a losing defendant will be required to pay the damages established at trial or on appeal. Most cases settle before trial. At any point in the process described above, the parties can settle and end the case. 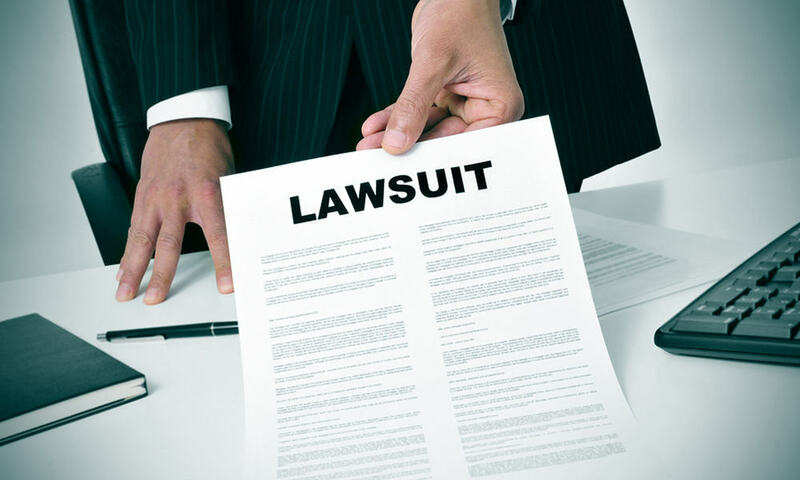 In fact, the plaintiff can send the first settlement offer before the complaint is ever filed. What is more typical, particularly if the initial evidence establishing liability and/or damages is inconclusive, is that a settlement is reached after the discovery process has gone on for a while.